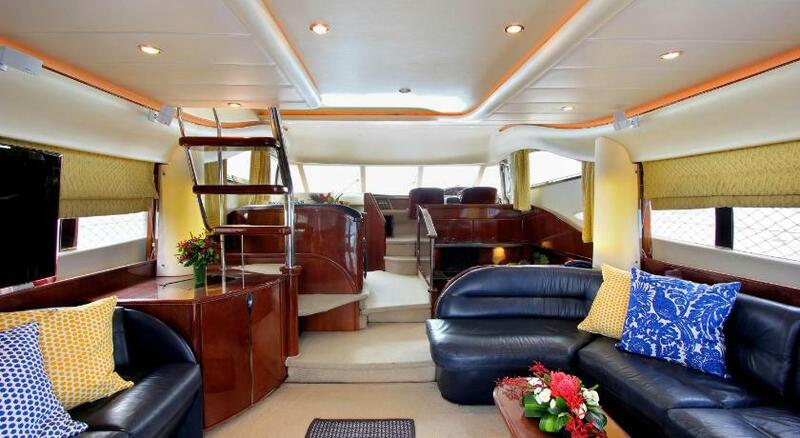 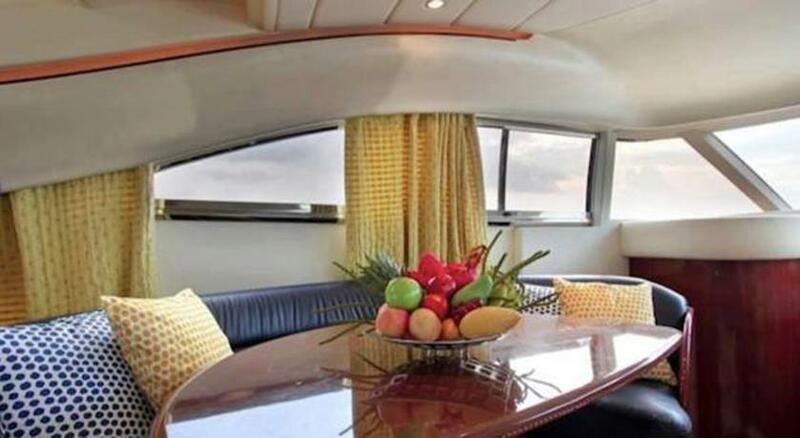 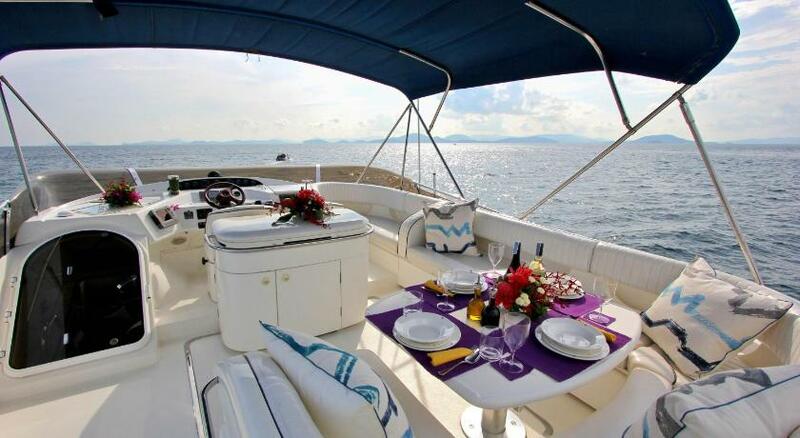 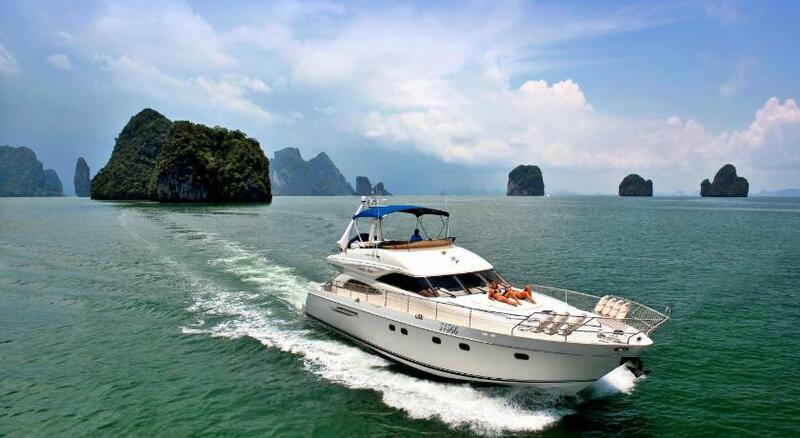 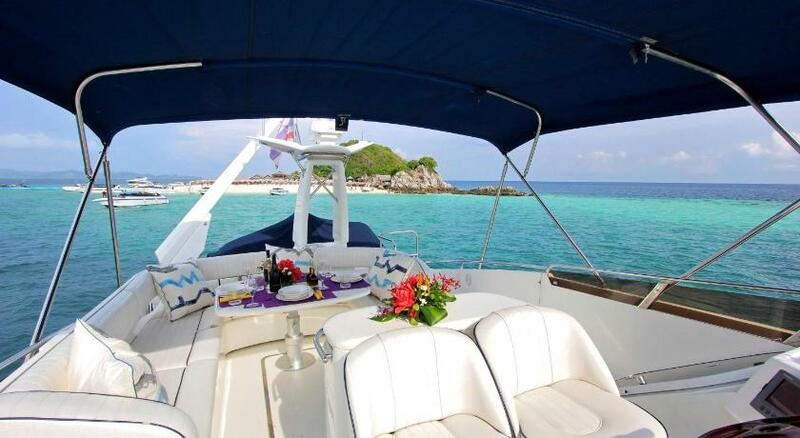 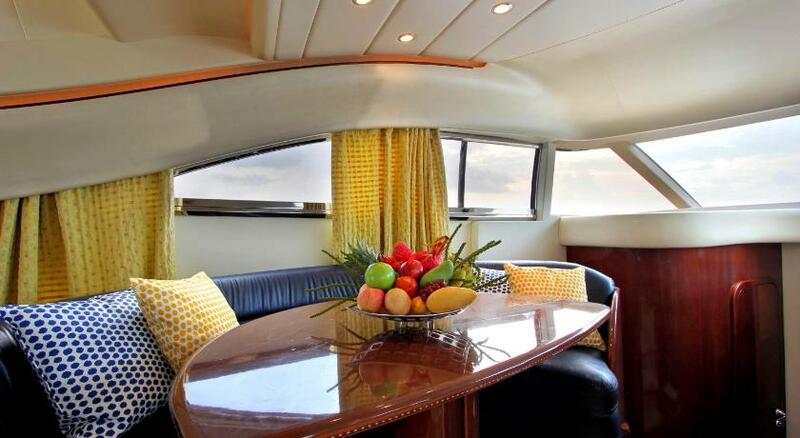 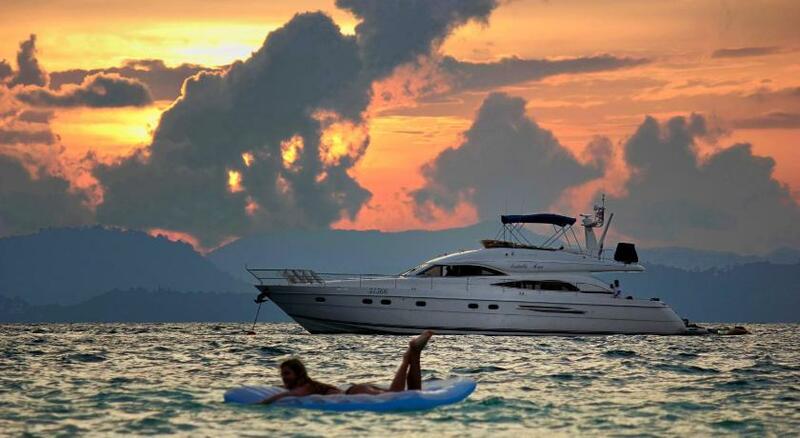 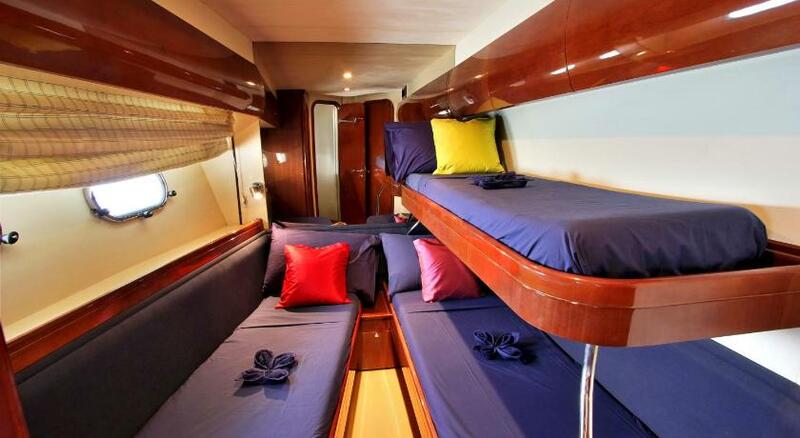 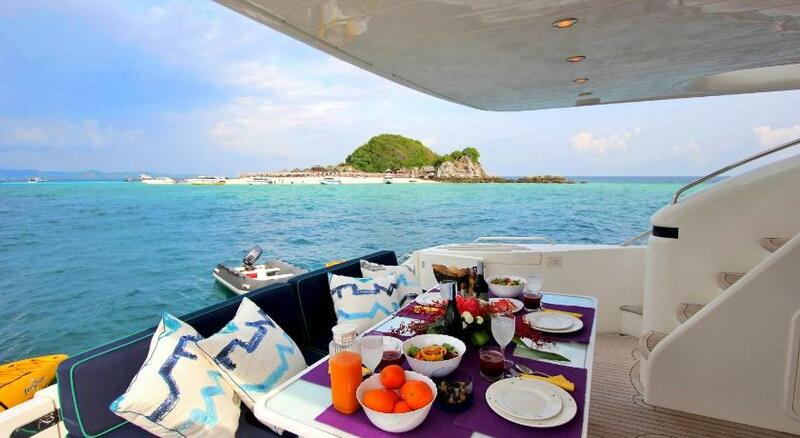 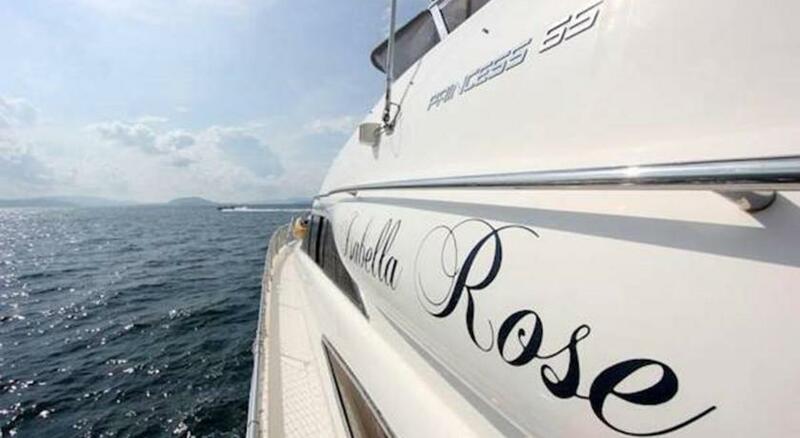 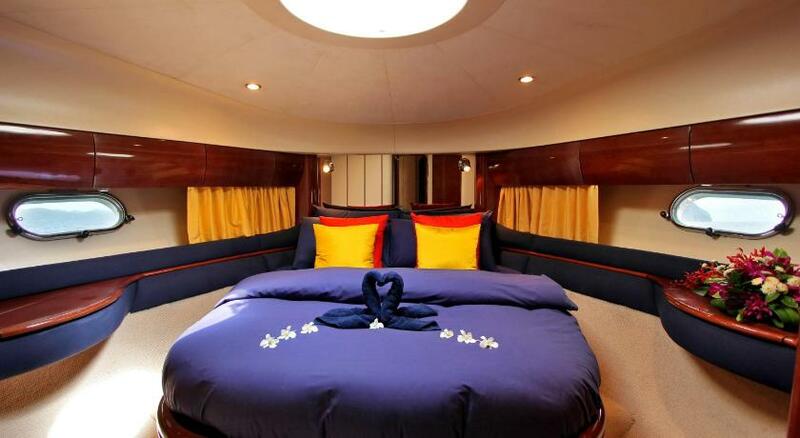 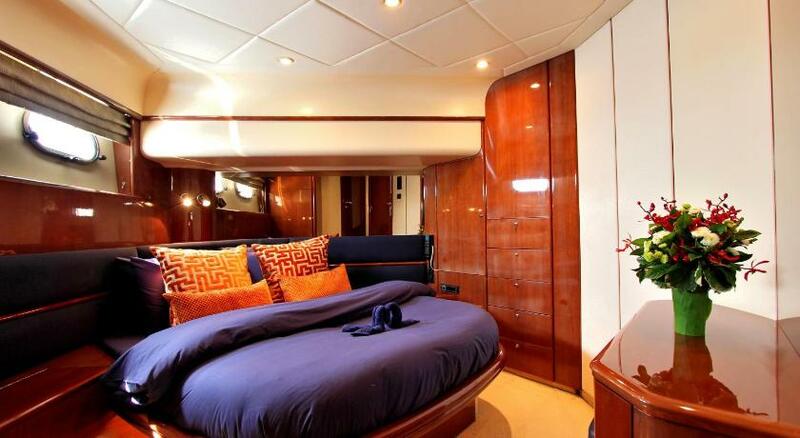 Luxury Yacht IR1311 offers a boat accommodation with free WiFi access. 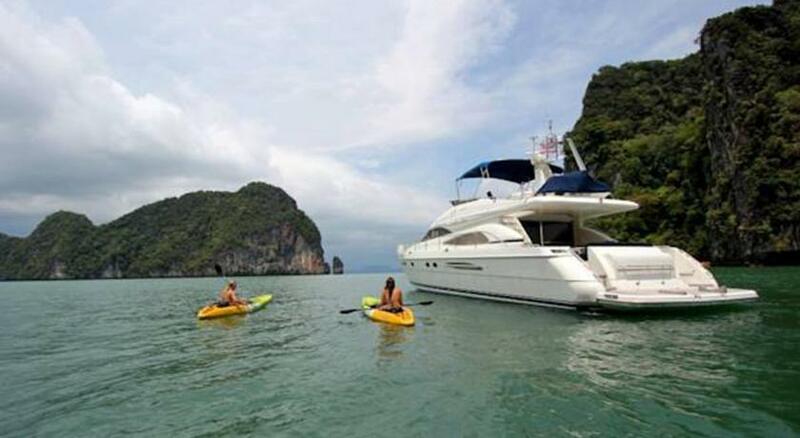 Guests enjoy on-site water sports including fishing, diving and snorkelling. 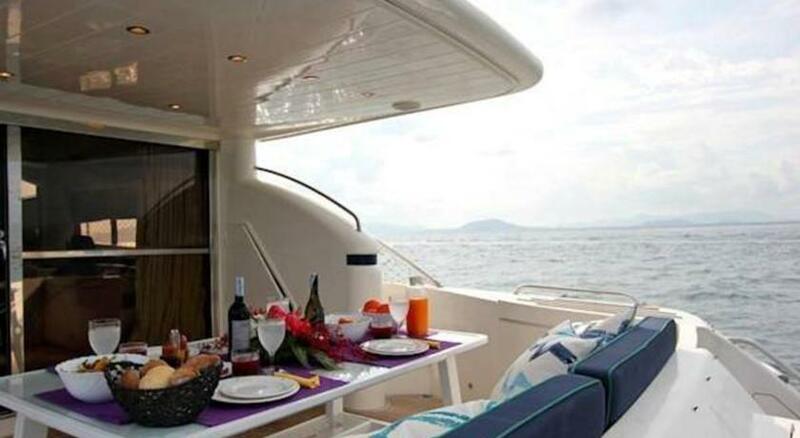 It provides an outdoor area for relaxing and sunbathing.